Nevada County (California) Voices One county... many voices. Of all kinds. Starbuck's Howard Schultz, is a Viper, Hiding under a Rock. Measles is on the rise: be protected before travel! Dispatch from the Land of Coding Job Hunt! Depression, Is it more than the Holiday Blues? 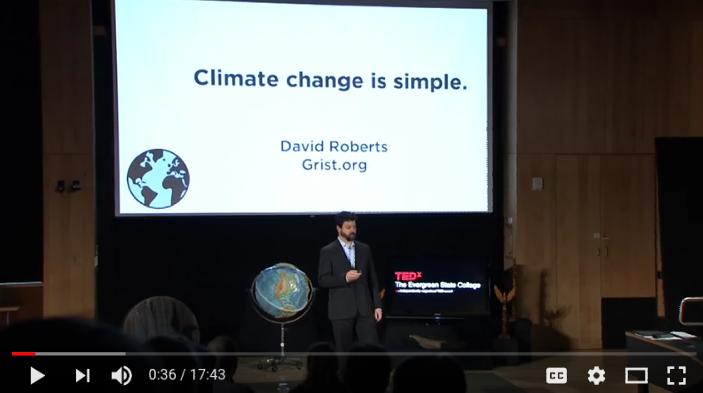 17 minute TedX talk. You do need to watch this. Which country most benefits if we delay? Russia. How is the transition to renewables coming along? Not fast enough. Candace Owens, Rock Star and she tells it like it is!